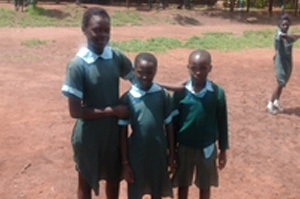 The EACDT exists to improve the lives of the children of East Africa. Here, you will find the emotional and uplifting stories of some of the kids we have the great fortune to work with. Learn about their stories and how their teachers are seeing them develop. 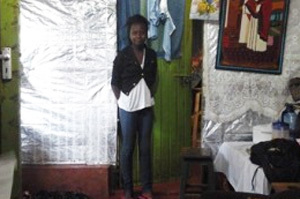 Jacinta is from a single parent family and lives with her mum, aunt and 4 siblings in a single room tin sheet house. Her father passed away last year. 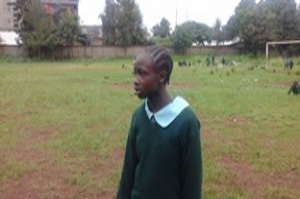 She has been involved in the program since it started in her school (Kangemi primary) 18 months ago. 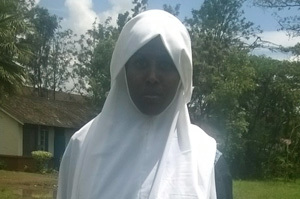 Meet Lavender Alivistar, a naturally talented 12 year old girl currently in Class 6. She’s the first born of an amazing family of three. Her two siblings are twins, and attend the same school, both in lower classes. 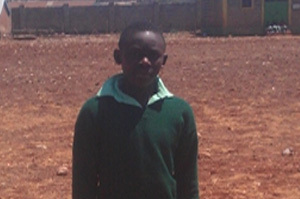 Lilian Iramwenya is a 12 year old who enrolled in Kawangware primary school in 2009. She’s the third of seven sisters born to to Mr. Arthur Iviasi and Mrs. Electric Mbalasi. I am 16, and live in Majengo. I was born in the slum, and I live near Gikomba market with my mother, who is a single parent and struggling to raise us. 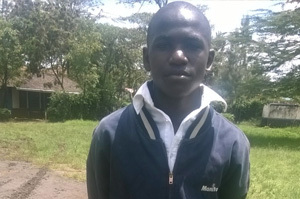 Teddy Odhiambo is one of the EACDT’s best stories. Teddy’s a strong, energetic, enthusiastic, humble fellow who embraces everything that comes along with vigour. My name is Ubah Hussein. I am 15 years old. I was born in Wajir, where I stayed with my mother, who had a small business. I came to Nairobi in 2006.